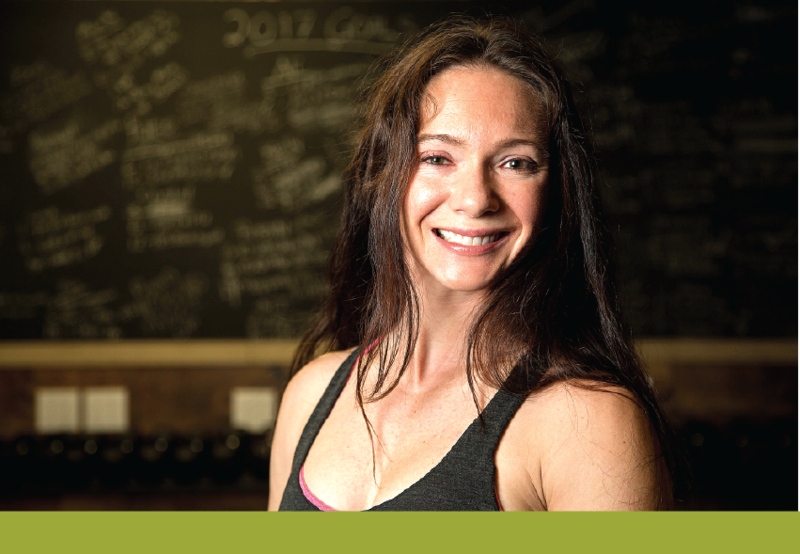 As a personal trainer, Taunya was introduced to CrossFit in 2008 and did her first Level 1 Certification in Huntington Beach CA of that same year. The intensity, movements and community that CrossFit is known for fascinated her and it was something she wanted to be a part of. ​By 2010, Taunya was working as a full-time CrossFit Coach in Vancouver.